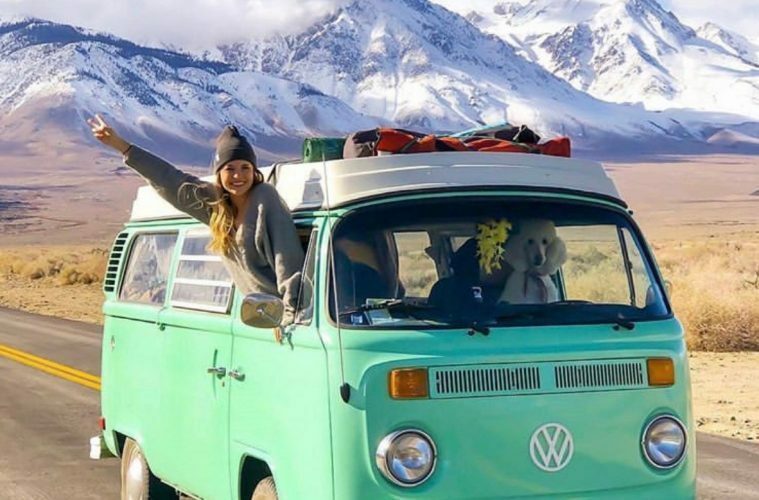 If you love the thought of travelling in a van but are not sure that living in a van full time is quite your style, then perhaps you’re destined to be a weekend warrior. There is so much to be gained from a weekend away, and owning a camper means that you can make these trips a weekly event. 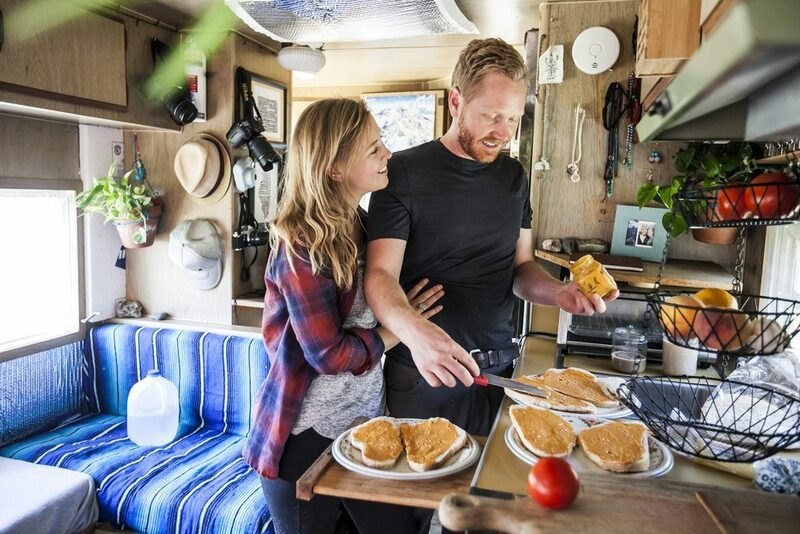 Going away in your camper is an excellent way of keeping costs down and can make your weekend even more comfortable as you have your very own tiny home with you. 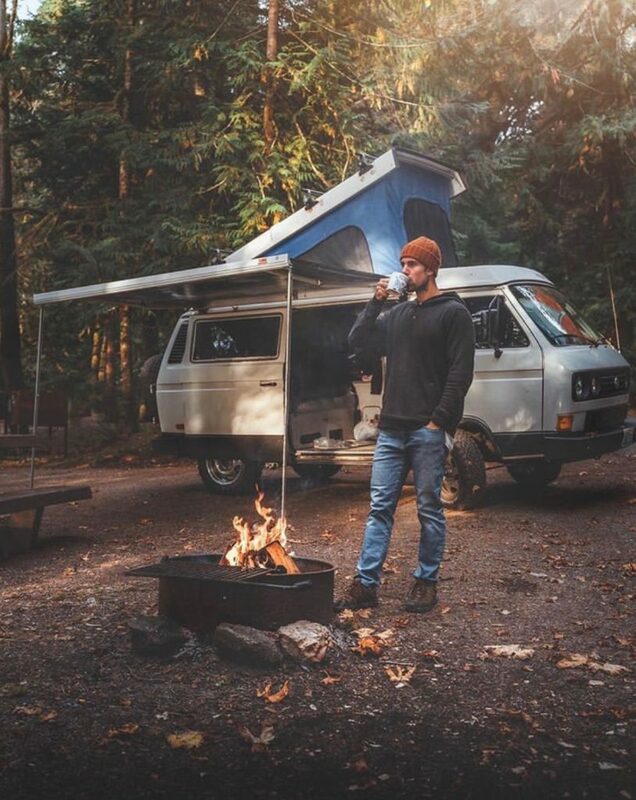 So, if you’re new to the world of van life, read below for ten tips on how to become the ultimate weekend warrior. Harness The Inner Weekend Warrior Within With These Top Tips! Picking the right van is the first key point in becoming a successful weekend warrior. 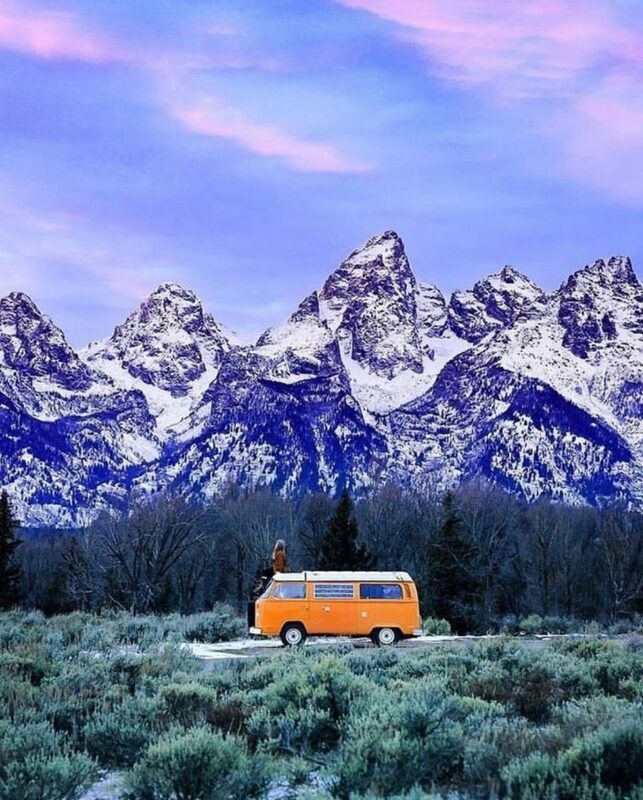 You want your adventure bus to make going away easy and fun; it wants to feel like a second, albeit tiny house. Before choosing your van, it is a good idea to think about what you want your vehicle to do. 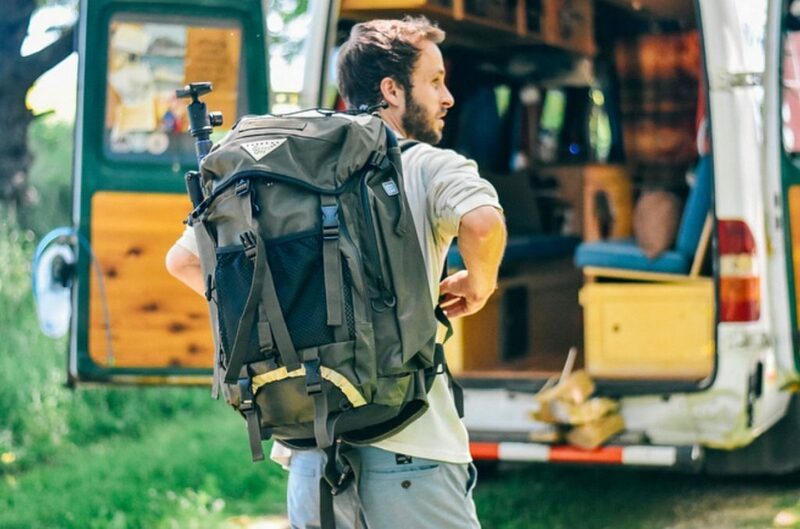 Does it need to be able to carry your gear- are you a surfer, climber or mountain biker? How many people does it need to be able to sleep- are you going away solo or have you got a whole van clan in tow? Where does it need to be able to go- will you be stick to the main roads or do you need a 4×4 vehicle to take you off the road? Whatever your requirements, it’s a good idea to try before you buy; hire a camper van from Outdoorsy for a few weekends and see if it works for you or what you might prefer. 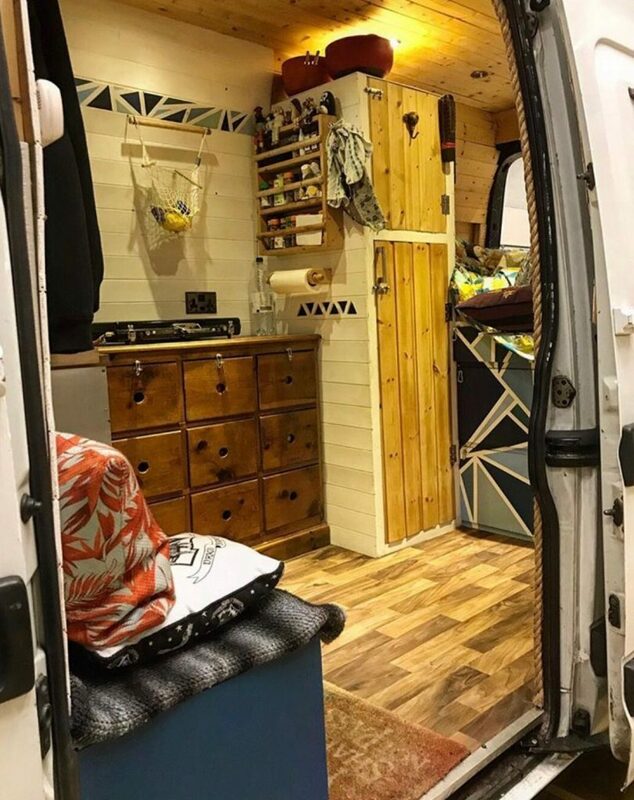 If you want something more niche and individual you could always complete your own camper conversion– this can be a good way to not break the bank and to get a relatively cheap camper, and there are so many fantastic campervan conversions out there to inspire you! 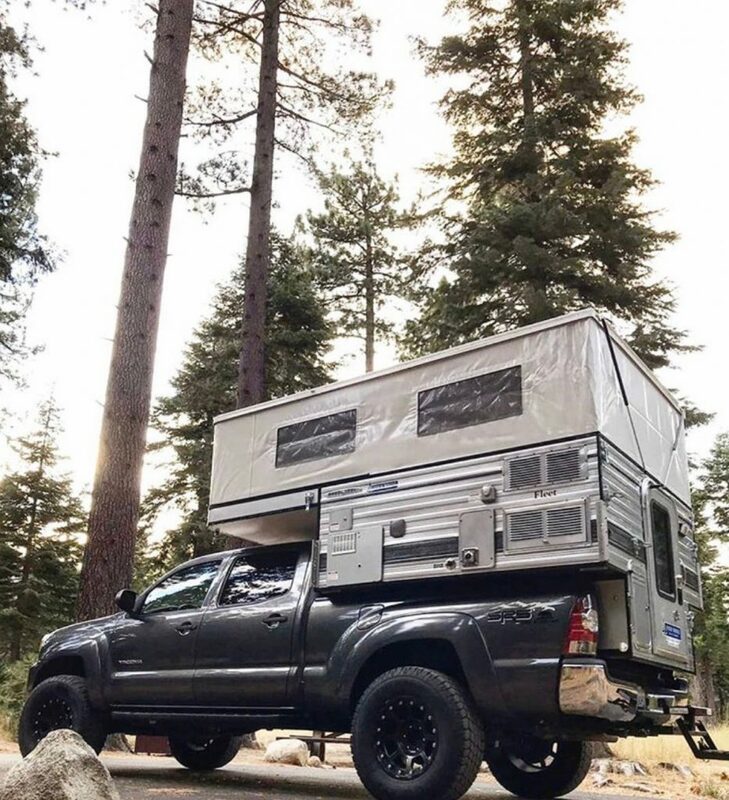 Once you’ve got your camper, you’re going to want to kit it out with the right gear. 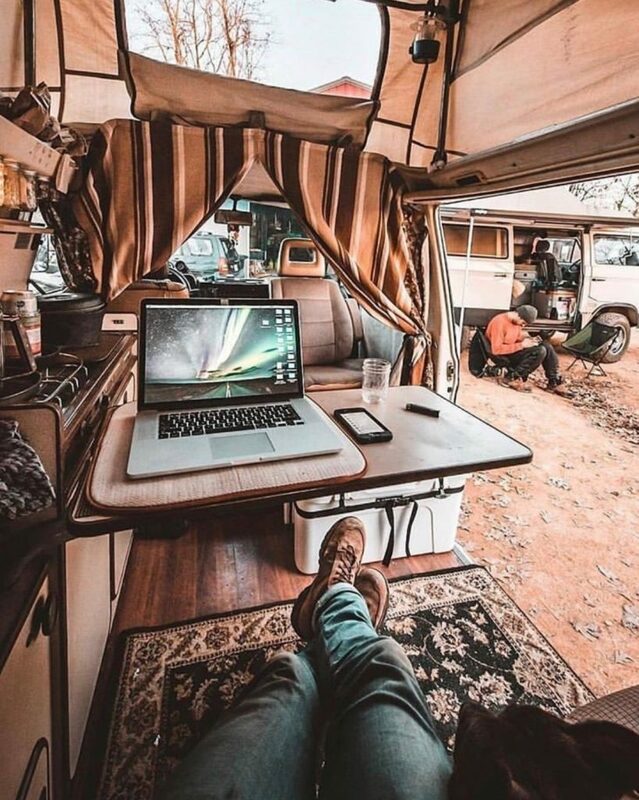 There are loads of great vanlife gadgets out there to make life on the road that little bit easier. If your van doesn’t have an oven get yourself an XL Ridgemonkey so you can cook pretty much anything even without an oven. Likewise, if you don’t have an interior shower, then there are plenty of portable, outdoor camper shower options that mean you can stay squeaky clean on the road. Think about when you can’t do in your van, there’s sure to be a gadget out there that means you can! Think about how you’re going to charge on the go. Even if you’re heading into the wilderness, it’s still the 21st century and, let’s face it, the phones, iPad, and camera are all coming with you. So how are you going to charge all of your gadgets? If you’re not parking on a campsite where you can plug into an electric hook up, then you’re going to need an alternative living style way of charging on the go. There are several options to consider here, the first one being solar panels. Portable, fold-out solar panels are the most straightforward way to harness the suns energy. The panels usually come with a battery pack that stores charge that you can use at a later date too. All you need is to unpack, and you’re ready to go. The second option is to upgrade your vans interior electrics and mount some solar panels on the roof of your van. This might take a bit of work, but it is so worth it. The panels can harness the suns energy all day long, not just when you’re near your van as you’d have to be with a portable panel. If you’re not ready to invest in solar then simply get a couple of good battery packs; charge before you leave, and you’ll never run out of juice! Planning ahead is an essential part of being a weekend warrior, after all, you only have two days of complete freedom, so you want to make the most of it! You certainly don’t want to spend a whole day trying to find the perfect spot. Before you start researching for your ideal place there are a couple of things to consider- are you willing to pay for the convenience of a campsite, or would you rather walk on the wild side and find your own free parking spot? Do you want to be in the city surrounded by people, or in the countryside with just you and Mother Nature? Most importantly, how far do you want to drive? It’s a good idea to set yourself a radius, so you don’t tire yourself out with a long drive; you want this to be a fun weekend after all. Once you’ve found your perfect parking spot, the next step to becoming the ultimate weekend warrior is finding something to do in the area. Get online and see what the best local sites and attractions are. If you’re spending your weekend in the city, then find the best museums and galleries, see what’s on at the local theatre, or search for the best cuisine in town. If the wilderness is more your style, then plan in a couple of good walks or see if there are any excellent wild swimming or bouldering spots nearby. By planning your activities ahead you won’t have to spend any of your time away attached to your phone scouring the web for something to do, you’ll just be able to get up and head straight out and explore. However, remember to plan in some down time! You want to feel relaxed when you hit the office on Monday, not exhausted from your new found weekend warrior lifestyle. Keep One Eye On The Weather! If you really want to be able to enjoy your weekend and become a weekend warrior, then you need to be ready to leave your work at home. Turn off the work phone and leave it in a drawer, forget about that looming deadline, and remember the world isn’t going to stop if the office can’t contact you. The weekend is your time, reclaim it! This goes for life admin too; you really don’t need to be searching for a new WiFi deal or be texting the plumber so that he can fix that leaky tap on your weekend away. Save that stuff for Monday night and just enjoy the time in your camper. What happens if you’ve spent your whole week gearing up for a trip, and then Friday comes and you just don’t feel like it? Well, you go anyway! It’s a bit like going on a run- you never feel worse afterwards, and you’re always pleased that you did it. 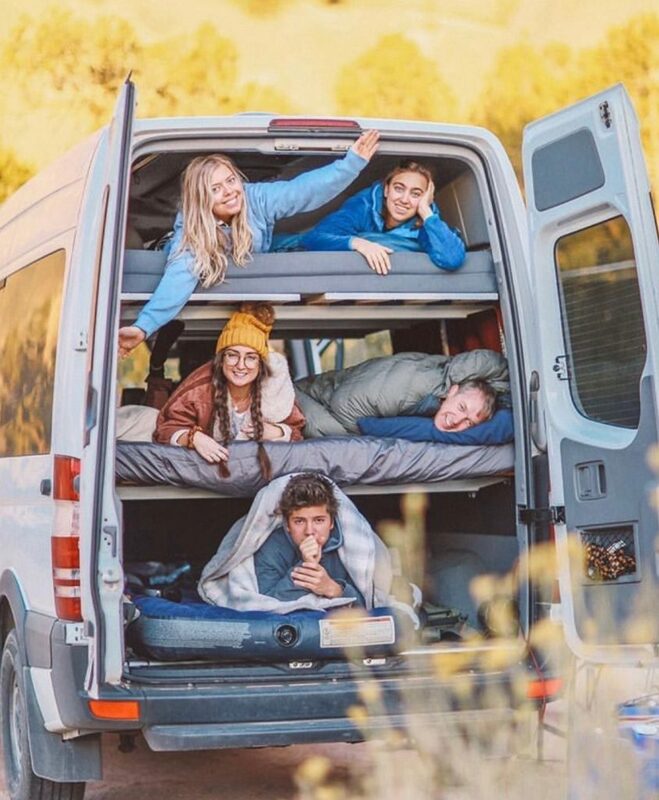 We know that the pull of the sofa and Netflix is strong, but the great thing about living the van life is that you can take your sofa with you (or bed/bench/comfy chair depending on your camper!). Don’t be full of regret when Monday rolls around; become a true weekend warrior and get out there no matter what! As a true weekend warrior, you’ll want to get prepared early so that you can make the most of your weekend. Ideally, your camper will contain everything that you need for the perfect weekend away, so all you will need to chuck in is your clothes and some food. Pack enough clothes to suit the weather and the activities that you’ve got planned, make sure your water tank is full and stock your fridge or cool box with everything that you could possibly need- you don’t want supermarket shopping eating into your time away. It’s a good idea to pack on the Thursday night so you can (if possible) drive to work in your camper on Friday mourning. By doing this, you’re cutting out that commute time home and will be able to set off for your destination as soon as the clock hits five. We’ve set up a group that is jam-packed full of inspiration, tips and ideas for the perfect weekend away in your van. 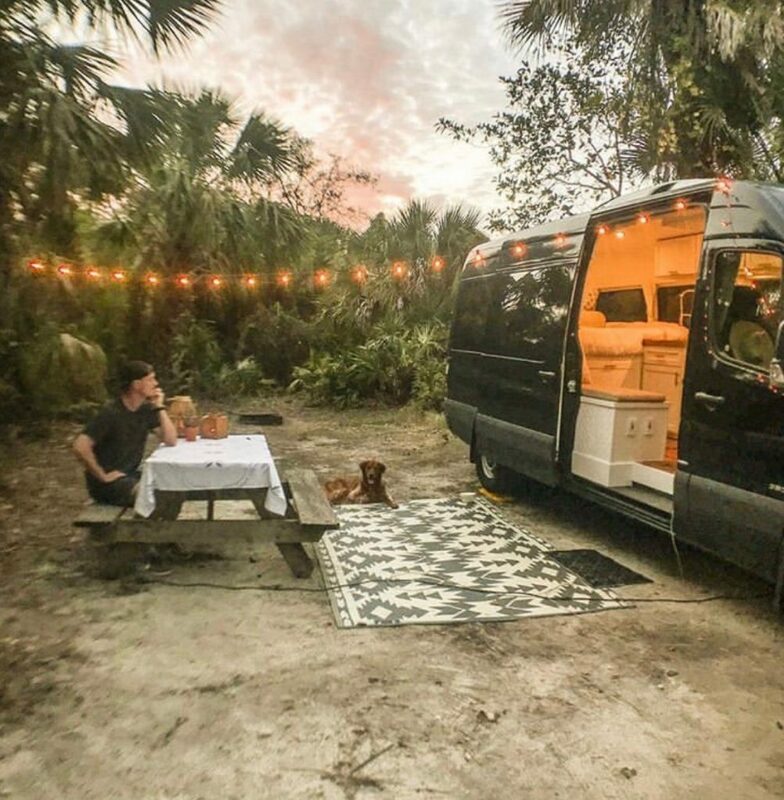 It’s the perfect place for vandwellers or those living the van life full or part-time to share places to stay, things to do, and essential van life tips! So join our van lifers and weekend warriors group and become the ultimate weekend warrior! Treat yourself to some new campervan gifts! Check out this off grid adventure to the Antarctic in a solar-powered car!